Good basic watch for a reasonable price , comes with a 2 year guarantee. Brought it for my nephew for school, who loves it and thought others might too. 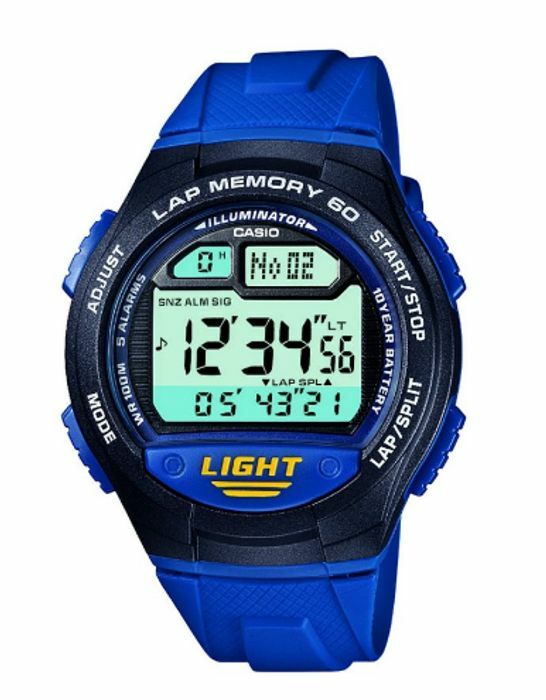 Casio Classic W-734-2AVEF is a functional watch. Case is made out of Plastic/Resin. 50 metres water resistancy will protect the watch and allows it to be submerged in water for periods, so can be used for swimming and fishing. It is not reccomended for high impact water sports. The watch is shipped with an original box and a guarantee from the manufacturer. We have 24 Watch Shop deals and 31 Watch Shop discount codes on Latest Deals. What do you think of this Watch Shop voucher?